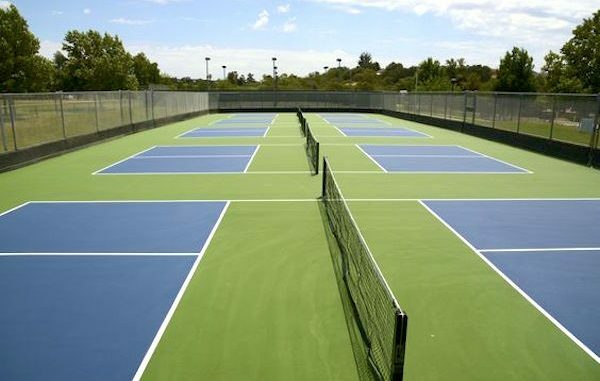 SEBASTIAN – The City of Sebastian agreed to make upgrades at Friendship Park that will include eight new pickleball courts. On Wednesday, the City Council approved the expansion to develop three new designs for expanding the park near the baseball field. Pickleball is a rapidly growing sport in the country and the Sebastian area. The growth of the sport has made sharing the tennis courts with Pickleball leagues inconvenient for all. The construction of the new courts will alleviate the burden. Sebastian Pickleball has become the fastest growing sport and a social setting for many residents. The game has become popular because it’s easy to learn and fun to play. Engineers are designing the project. Once approved, the new pickleball courts will take about nine months to finish and cost $250,000.